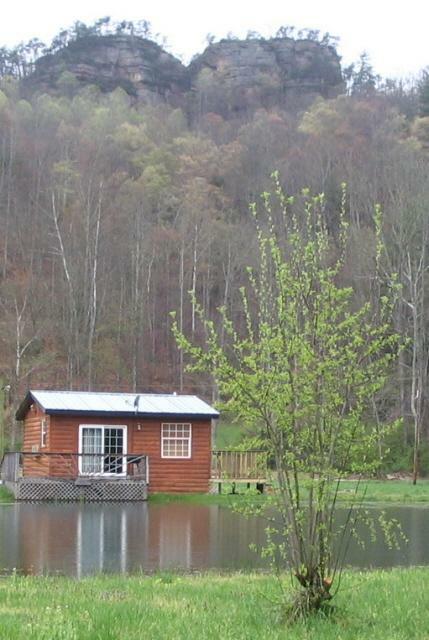 The Waterfront Cabin is located at the Natural Bridge Campground on the lake. A great economical getaway for two. Relax and enjoy the fishing. Located close to everything in the area. 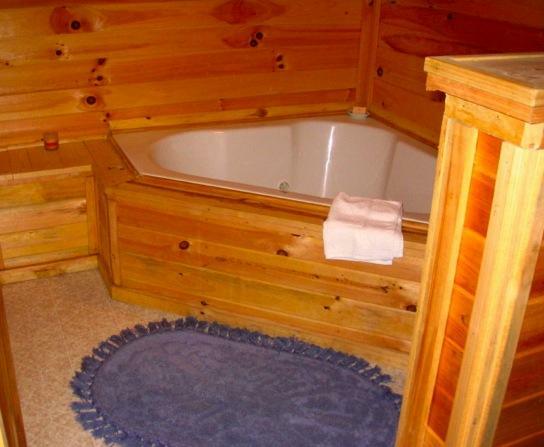 The Waterfront Cabin has a queen bed with a full bathroom and Jacuzzi tub and a fouton couch. 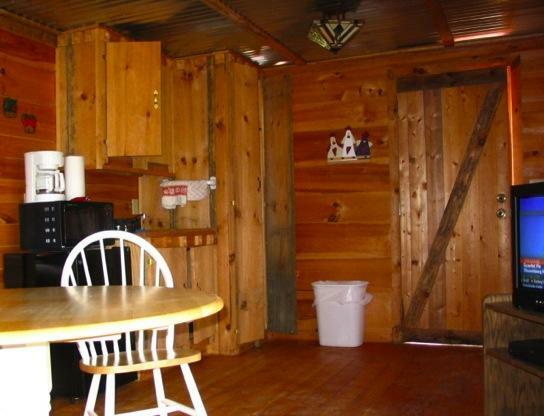 There is not a full kitchen but has a mini fridge and microwave. Sleeps 2 adults and a small child only. Wi-Fi available. 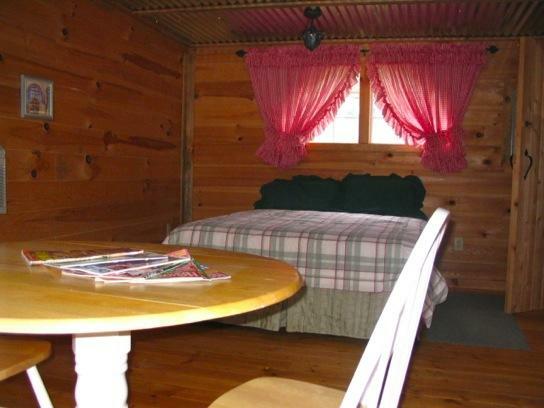 Please note that this cabin is on a campground. 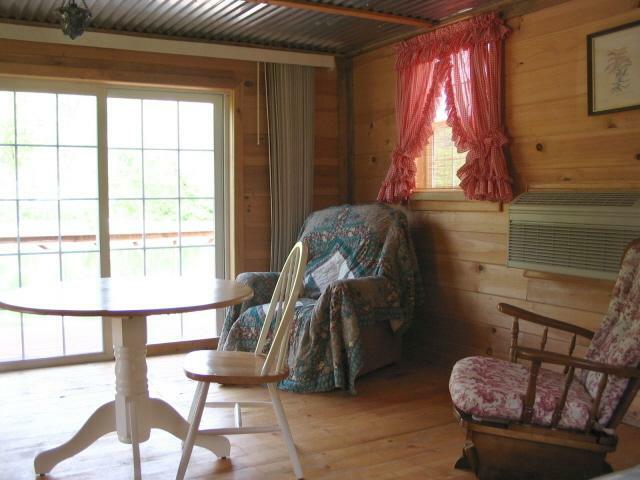 We love this cabin and the whole area. 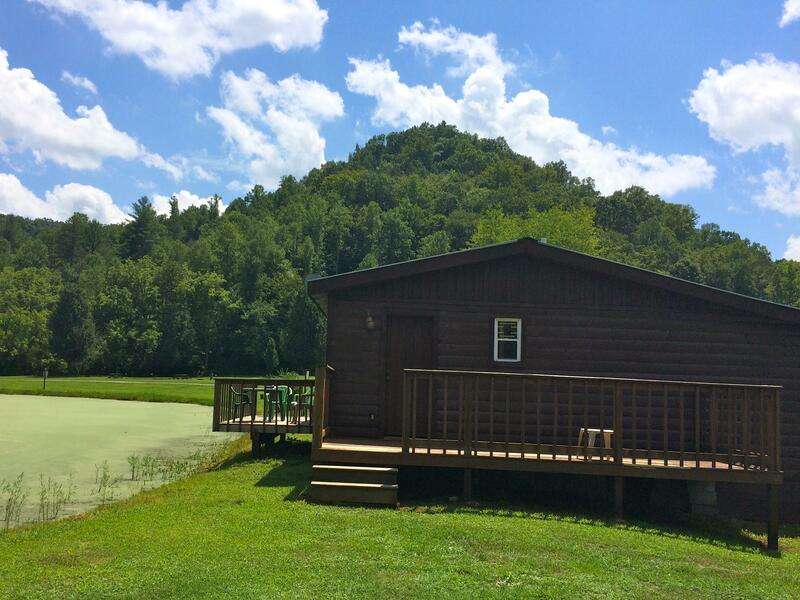 Every time I come to visit my family, I skip the hotel and head straight for Natural Bridge Cabin Company. I think it is super cute and we liked it. We especially liked all the bunny rabbits and the sound of bullfrogs. 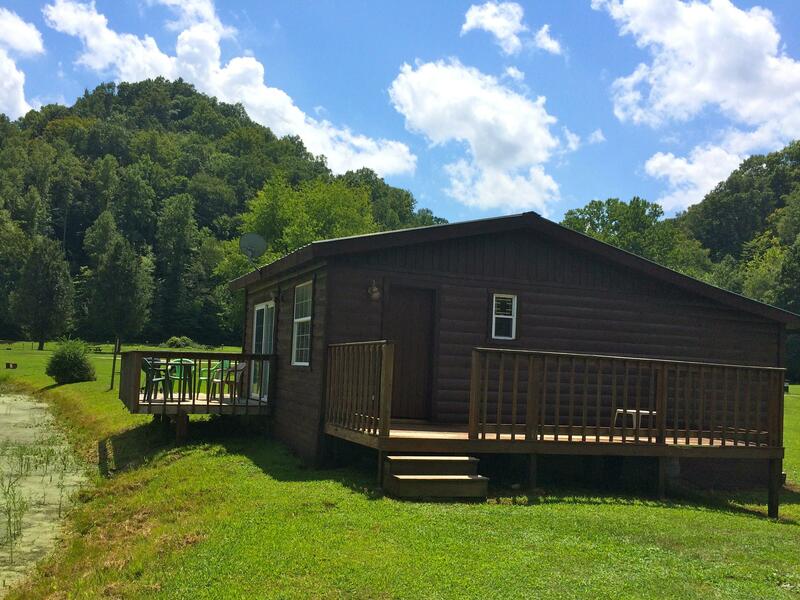 Tipton Cabin was the perfect escape from our city domains. My wife and I found the cabin to fit our every need. It was very clean, cozy, and very comfortable. There were people on the campsite who helped us with directions to and from attractions and even allowed me to borrow a fishing pole. Thank you for such a wonderful home away from home! 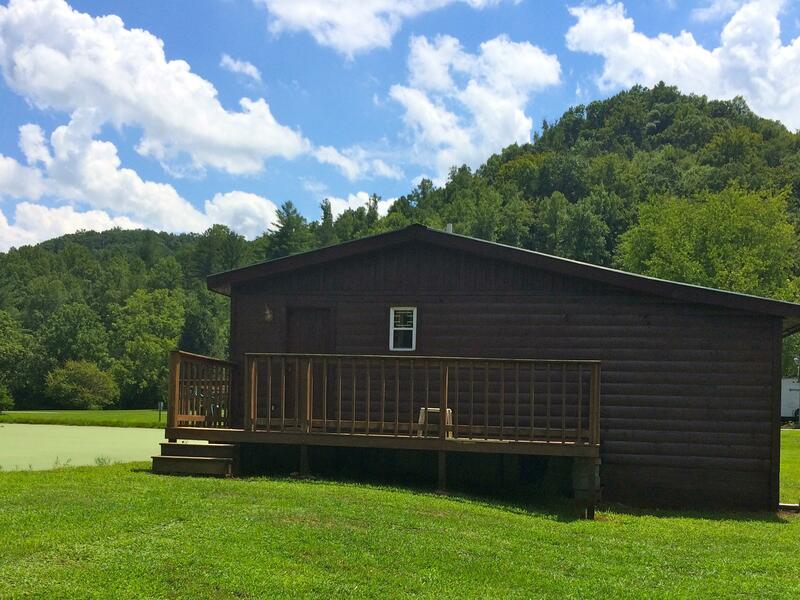 This cabin was PERFECT for a short weekend getaway. We were very pleased with our visit and hope to return again soon! PS It is close to all of the attractions! We were able to explore and quickly return to our room to rest. My husband and I rented the Tipton cabin for a quick get away. We stayed for 2 nights and we were pleased with our stay. The bed was pretty comfy the cabin was pretty clean and we never had an issue with anything not working. There is a small kitchenette in the cabin that worked out perfectly for our needs. Cute cabin close to the Gorge. Affordable.